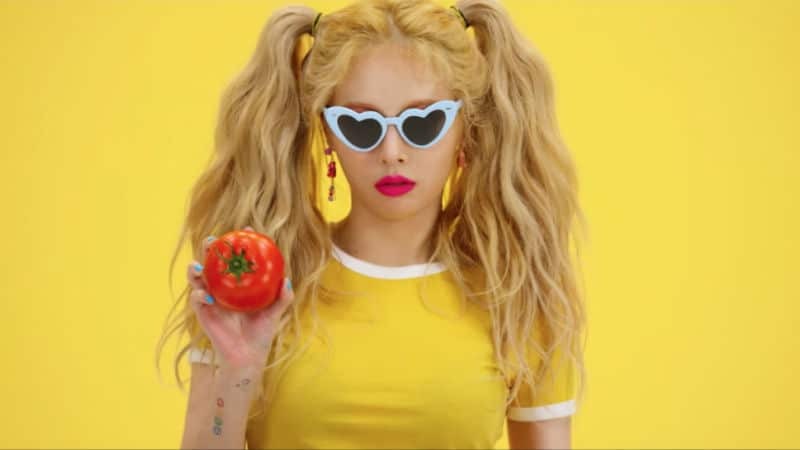 Hyuna, the popular Hallyu soloist who is also known for being in K-pop girl groups Wonder Girls and 4minute, has officially parted ways with Cube Entertainment. The latter was first to reveal the news via a statement to the public, as reported by AllKpop. HyunA’s relationship with E’Dawn the reason for her departure? Right after it was revealed Hyuna and Cube Entertainment parted ways, both K-pop fans and Hallyu media speculated the reason is because of her relationship with E’Dawn of Pentagon. Back in August via Yonhap News, the two K-pop idols confirmed their relationship of two years going all the way back to May of 2016. They reportedly wanted to acknowledge their relationship so they can confidently stand in front of their fans. While we knew that [dating publicly] would cause us to be linked in some way, both of us felt that if would be hard to meet our fans’ eyes [while performing] on stage. We wanted to honestly tell our fans and show ourselves confidently having fun performing. 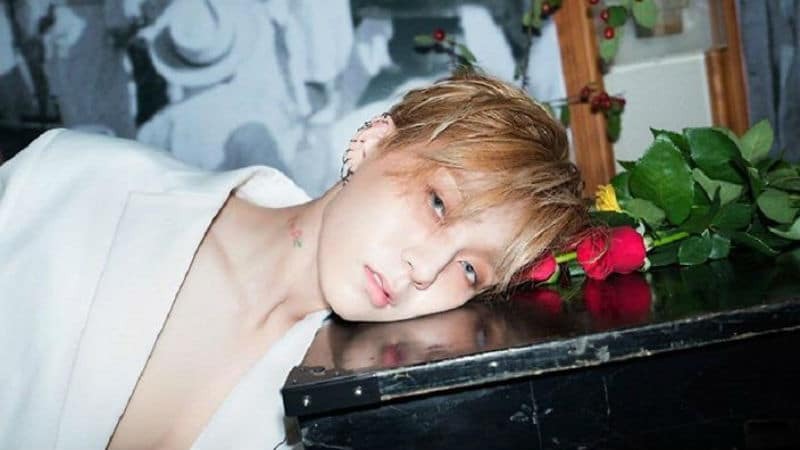 After the reveal, Cube Entertainment quickly removed Hyuna and E’Dawn from partaking in future professional activities. 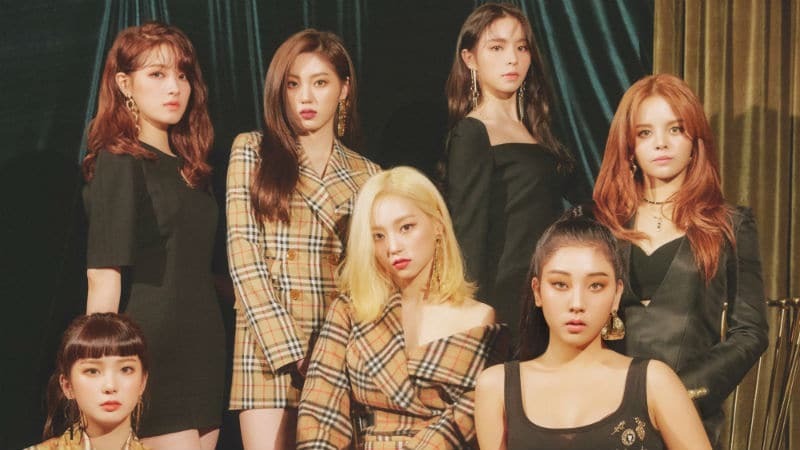 About one month later, it was reported by Korean news outlet Naver that both K-pop idols were removed from Cube Entertainment. “Cube Entertainment has decided to remove HyunA and E’Dawn [from the company]. Later in the day, Cube Entertainment backtracked their aforementioned statement. They claimed both Hyuna and E’Dawn’s positions at the entertainment agency were still undergoing discussions. Apparently said discussions fell through as Hyuna is all smiles with E’Dawn after officially parting ways with Cube Entertainment. Recently, a letter reportedly written by Hyuna to Cube Entertainment CEO Shin Dae-nam was revealed online. Dated October 4, 2018 which is nine days prior to Hyuna and Cube Entertainment parting ways, she revealed the struggles she went through ever since going public with her relationship with E’Dawn. This includes everything in her schedule being canceled since September along with Cube Entertainment making excuses and delaying things pertaining to the matter if she’s still with them or not. What will Hyuna do now after leaving Cube Entertainment? At this moment, there is no official statement on what Hyuna will do now that she’s officially a free agent. As shown on her official Instagram, she is keeping fans who still have her back informed that she is a-okay. However, there was a rumor back in late September that Hyuna was leaving Cube Entertainment to join Above Ordinary Music Group (AOMG), the entertainment agency run by Jay Park. Back then, Park denied the rumors, but it was during a time when Hyuna’s professional position in Cube Entertainment was in discussion. Things are different now so it is plausible she might be joining AOMG or any other entertainment agency for that matter. No matter what Hyuna decides, many K-pop fans are wishing her the best in her future endeavors. They hope to see her make a return to the main stage but when she is good and ready.